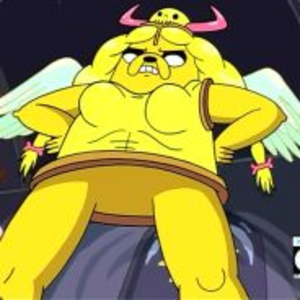 Short Bio: I play lots of games.... usually while drunk. Couches are fornicated with and general shenanigans ensue. Yes! We claim you! haha glad to have you! Sign up for the new tournament if you're interested! 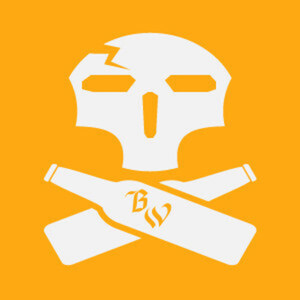 thebrawl.clanwebsite.com Cheers!